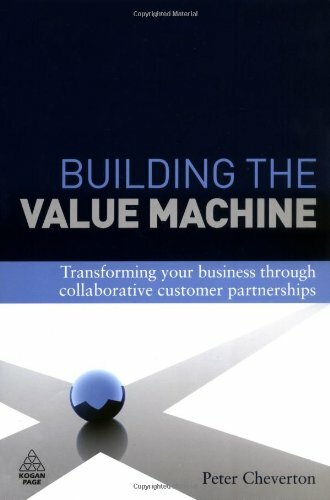 9780749454852 | 1 edition (Kogan Page Ltd, December 28, 2009), cover price $49.95 | About this edition: Building the Value Machine describes the type of business that many aspire to - a business able to align its internal functions (commercial, technical, operational) in order to collaborate with its key customers in the creation of real and unique value, and all for mutual benefit. 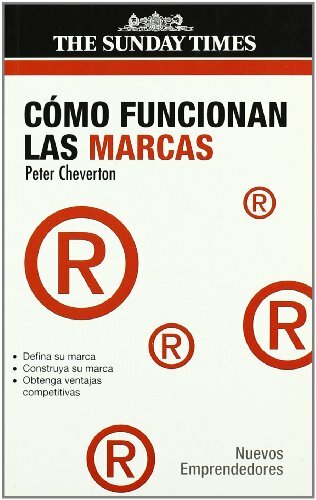 9788497842198 | Gedisa Editorial S A, June 30, 2007, cover price $12.95 | About this edition: Una rÃ¡pida y amplia introducciÃ³n al mundo de Ia marca . 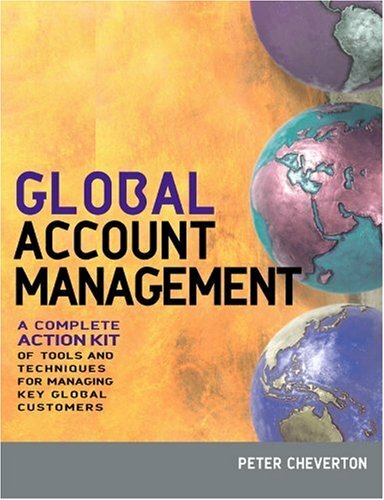 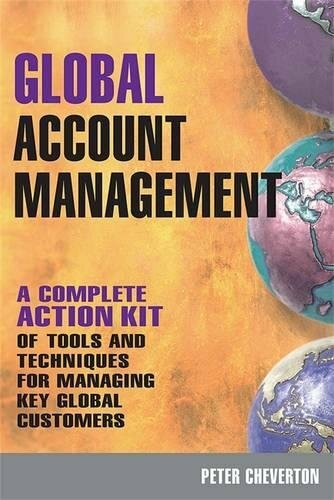 9780749452278 | Reprint edition (Kogan Page Ltd, March 1, 2008), cover price $45.00 | About this edition: Global Account Management explains the challenges of establishing a global account strategy and guides the reader through the process of decisions and actions required to manage global accounts successfully. 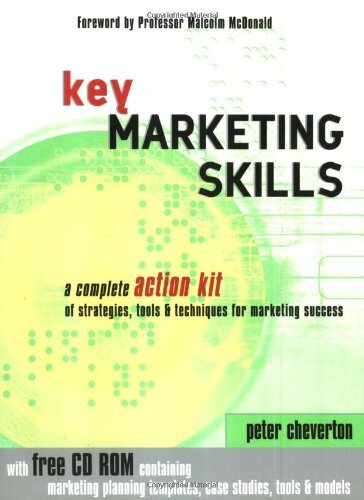 9780749442989 | 2 pap/com edition (Kogan Page Ltd, December 1, 2004), cover price $55.00 | About this edition: This is a brand new edition that focuses on the practical issues faced by today's marketing professionals. 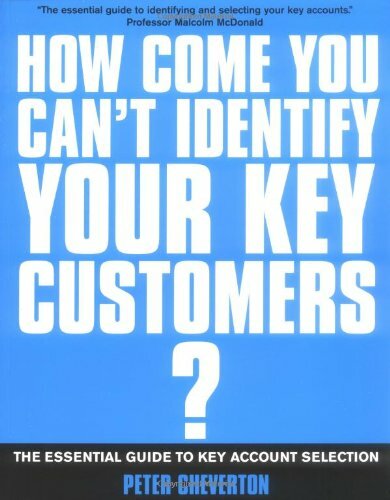 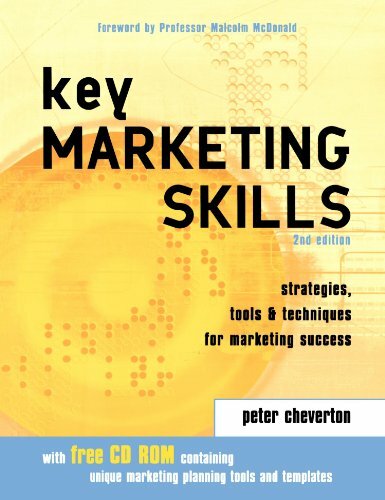 9780749433550 | Pap/cdr edition (Kogan Page Ltd, June 2, 2004), cover price $40.00 | About this edition: Not just another introduction to marketing, ' ""Key Marketing Skills"" contains information, advice and guidance on the marketing issues of the moment, including key account management, CRM, and the impact on marketing of the e-revolution. 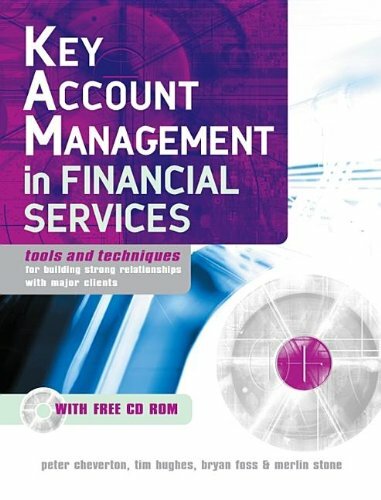 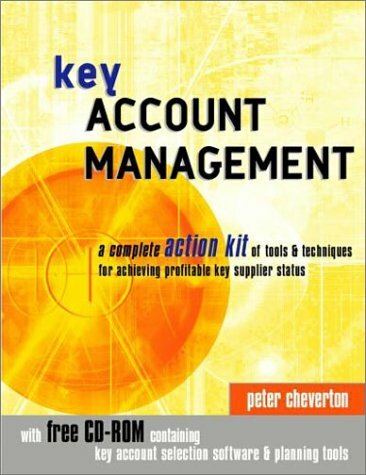 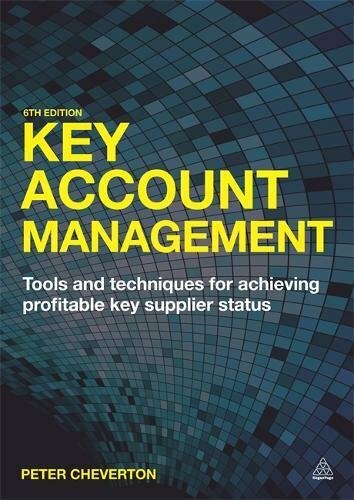 9780749437299 | Kogan Page Ltd, September 1, 2002, cover price $14.95 | About this edition: Key account management (KAM) is not a sales initiative, it is a business-wide process that must be managed and supported from the top. 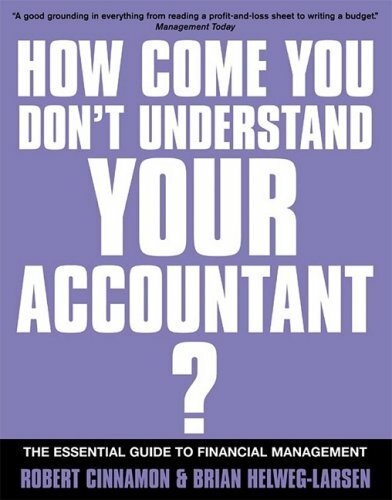 9780749437251 | Kogan Page Ltd, June 1, 2002, cover price $14.95 | About this edition: Unlike other 'finance for the non-financial manager' books, this is not written by an accountant. 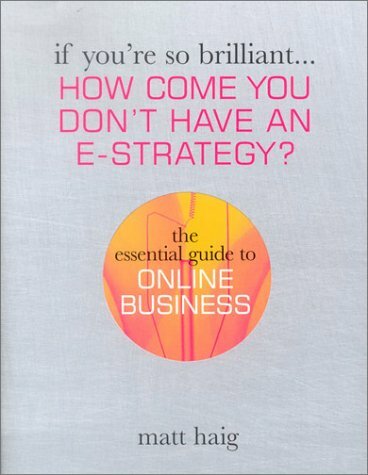 Product Description: If your business is to be truly competitive, an e-strategy is essential. 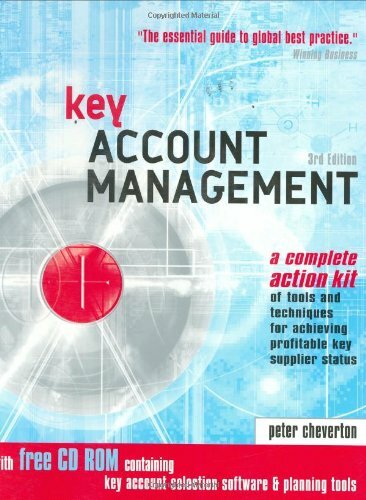 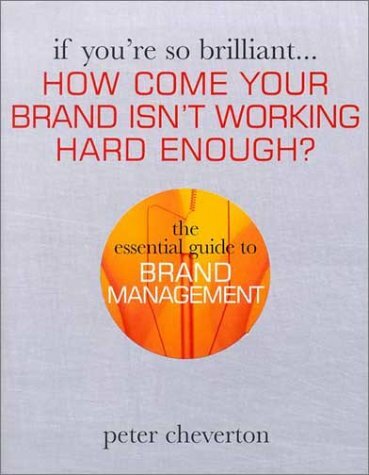 9780749437275 | Kogan Page Ltd, May 1, 2002, cover price $14.95 | About this edition: If your business is to be truly competitive, an e-strategy is essential. 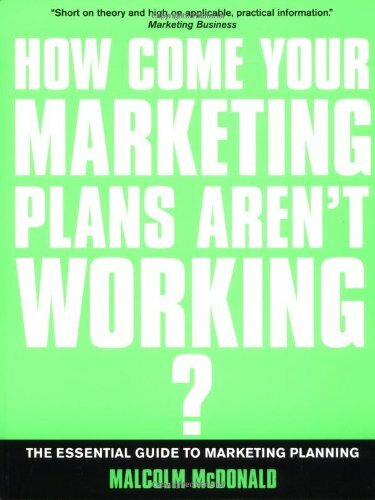 9780749437282 | Kogan Page Ltd, May 1, 2002, cover price $14.95 | About this edition: This book is not for advertising and design professionals.